Yet more fair, who hung on these. With the blood the Lamb hath shed. 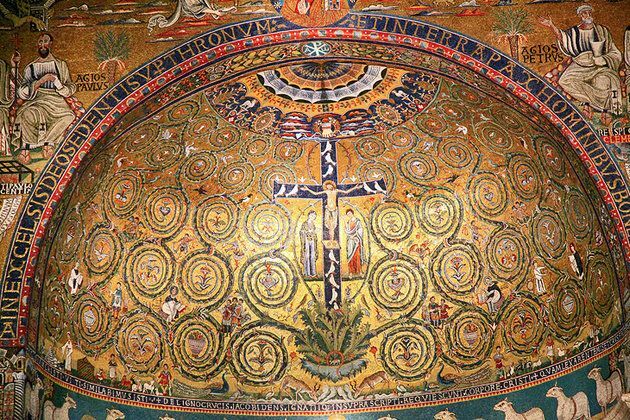 The Cross of Christ – Tree of Life, from Ministry Contexts of our Dominican Congregation. By your cross O Christ, You have redeemed our suffering world. A Crown of Thorns symbolises oppressed children, L. America. “That they may be one…”Ecumenical Good Friday Walk, through Dublin Streets.